I would like to thank both of them for being so thoughtful and giving us such nice innovative recipes. 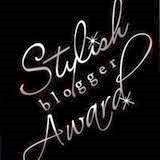 As per the rules of this award, I would like to share this with 15 of my fellow bloggers who have always given us a reason to try something new every day. 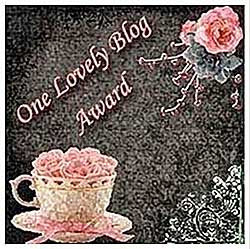 Although there are some rules to claim and share these awards as started by the very first award distributing blogger. 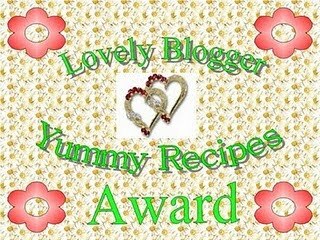 1) You need to thank and link the blogger who has given you the award. 3) Nominate 15 or more fellow bloggers with their names and link in your blog post. Thanks a lot again and kindly collect it and do share it with your blogger friends. Thank you so much for honouring me with the awards Suvidha. Since I have already received and shared them previously with 15 friends, I am not doing it again. 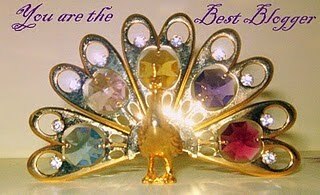 However I have acknowledged receiving the awards from you in the same post. Wish you happy blogging and many many more awards.